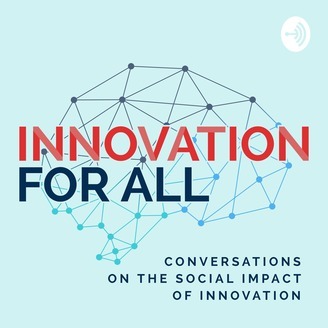 Innovation For All features far-reaching conversations about hard problems and big ideas at the intersection of innovation and society. Want to know whether Artificial Intelligence is racist? What it feels like to be a conservative working in tech? How AR or VR can help the hard-of-hearing? Whether implicit bias training is effective? This is the podcast for you. Dr. Sheana Ahlqvist applies a background in social psychology and entrepreneurship to stir up entirely new conversations on how the two interact. New episodes biweekly. Topics: technology, social justice, diversity, AI. Food delivery apps are putting mom and pop restaurants out of business. 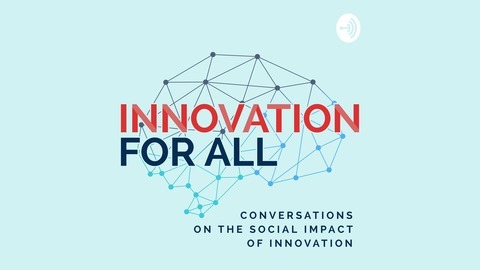 In this episode of Innovation For All, Chris Webb, CEO of ChowNow, shows the actual cost of meal delivery and how ChowNow is trying to mitigate those risks through an alternative business model. How much food marketplaces charge the host restaurant, on top of the fees they charge the customer. Learn more at orderbetter.com. Do you support the goals of Innovation For All? Help others find us easily by rating and reviewing us on Apple Podcasts or your favorite podcasting platform. Shownotes for this and every episode are available on innovationforallcast.com.